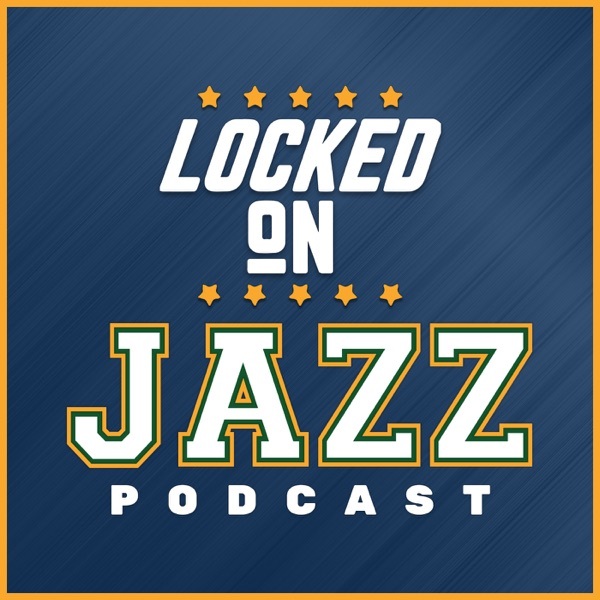 Locke explains that the Utah Jazz rightful order of the basketball universe is out of whack and it is impacting everything for the Jazz offensively. Who is supposed to take the shot? When are they supposed to take the shot? Where is the shot going to take place and where is it coming from? All questions that are unanswered and causing the Jazz offensive issues. Then Locke looks at what teams are having unnatural results in a make or miss league. Finally, Locke ventures down the road of PAAC Friday for the first time and lots of familiar names are near the top with some rookies hovering on the bottom.